We chat to George Eliades from our East London store to find out. With twenty-eight years of experience in the service industry behind his belt, George Eliades is no newbie to the restaurant game. 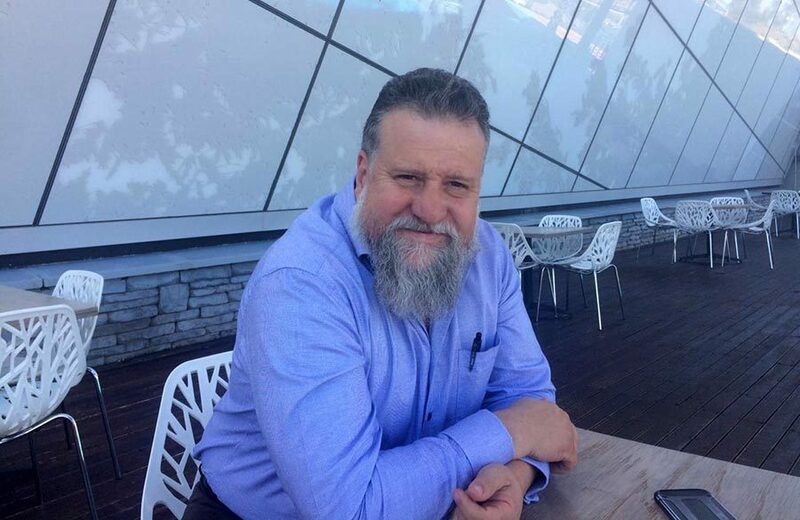 From General Manager at a golf course to franchise-owner of Cape Town Fish Market in East London, George shares his insights on opening a restaurant, the importance of a good family structure, and his passion for bringing fresh fish to his customers. CTFM: George, you previously worked as General Manager of a golf course. What inspired you to open a restaurant? George: My passion for the business dates back many years. I’ve been in the service industry for 28 years! I realized back then at the golf course that I could do this, and I grew to love it. A restaurant was just the natural next step for me. CTFM: Twenty-eight years is a long time! We’re very happy that you joined our team. 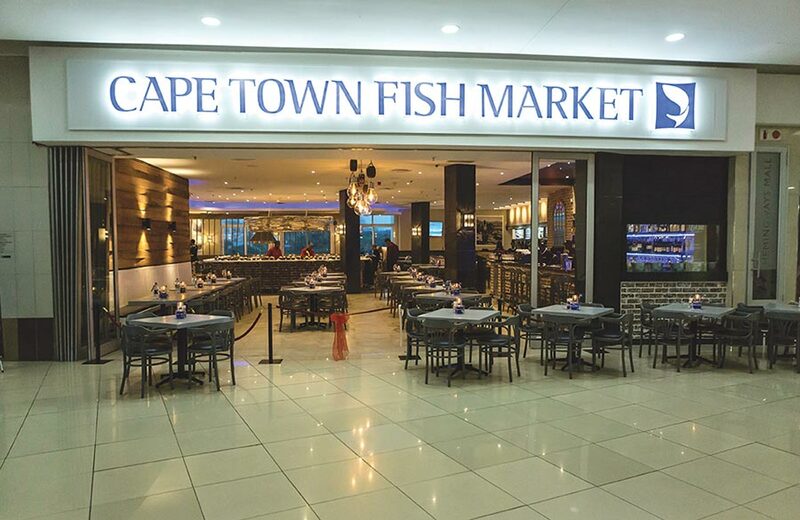 Tell us how you decided on a Cape Town Fish Market and why in East London? George: The brand was very well-known in East London and I was very confident that it would be a brand that they would take as their own. CTFM: We know you’re originally from Gauteng. What does the food scene look like in East London compared to Gauteng? George: The food scene here and in Jo’burg is very different. The market in East London is very much tied to the economy. You’ll have up-turns at the end of the month and business is a bit slow in the middle. In Jo’burg, it’s more consistent. The nice thing about the coast though, is that it’s got its seasons and you still have your holiday seasons that bring in lots of business. CTFM: Could you describe your restaurant for customers who have not yet been there? George: It’s an open plan design. The decor is true to CTFM’s style and the old pictures make you think of freshness and old fishing traditions. We also have a downstairs area with a working fire pit. CTFM: A fire pit sounds amazing! We bet that’s incredible in the winter. George: It really is. It just creates an ambience that the customers love. There’s also a traditional sushi bar in the middle and the focal point is the sushi bar until you go down closer to the windows. Each CTFM has its unique touch. 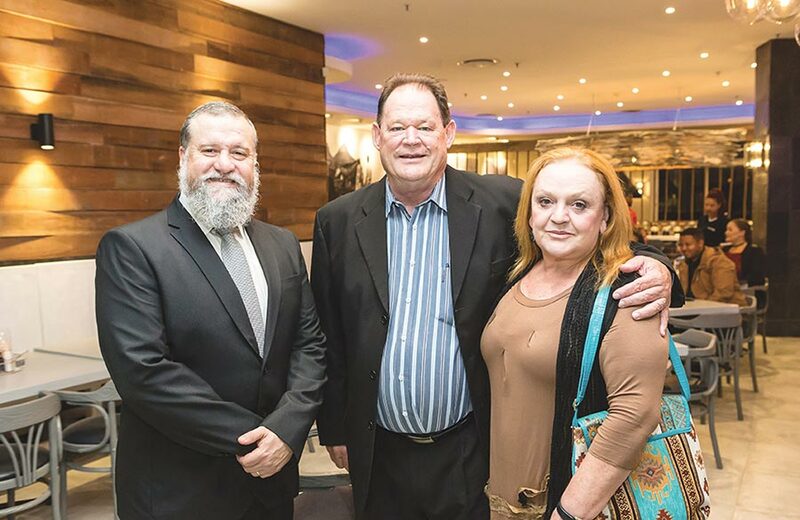 CTFM: You officially opened your doors on 16 March 2018 with a VIP launch. Tell us a little bit about the opening. George: We had a great opening! There were a lot of prominent local people. The local newspaper and radio station were also invited. It was attended by local business owners from all walks of life, even the top local taxi operators. We invited everyone because we believe Cape Town Fish Market is a brand for everyone. CTFM: What has the experience of running the restaurant been like so far? George: I’m still very impressed by how everything is set up. The brand is unbelievable. Supplying fresh fish to a customer is no easy feat and the biggest challenge is still trying to explain to a patron that they’re eating a fresh piece of fish and that’s why it tastes different. We’ve also maintained very good standards. Fresh fish flies from Cape Town twice a week; the hake, the kingklip, and the salmon. It’s a nice thing to bring to the Eastern Cape. CTFM: Speaking of customers, what are yours like? George: We have all kinds of people at our store, and we love that. For our Mother’s Day lunch this year it was nice to see that we have a really diverse set of customers. We really appreciate them all and would like to thank them for their support. CTFM: That’s great to hear. Can you tell us why you decided to open a restaurant? And why a franchise as opposed to starting your own business from scratch? George: For me, it was a strong brand with an existing customer base, and that really worked for me. The CTFM franchise model is probably one of the best ones in the country if you look at what you receive. The training, the costings, the menu — everything is done right. If you’ve never had a franchise before they make it very easy. And the quality of the product is unbelievable. The quality of the sushi is mind-bogglingly good. You can’t beat it. CTFM: Do you think it’s important for a person to have experience in the restaurant industry before embarking on this journey? Does it take a special kind of person? George: This is not an easy lifestyle. You must have a very good family structure around you. A family that understands what you do. You’re going to laugh, but I’ve never celebrated a Valentine’s Day with my wife. Or a Mother’s Day. If you don’t have a strong and understanding wife like I do – someone who backs you up and understands what you do – you’re going to have a tough time. CTFM: She sounds amazing. Now, this interview wouldn’t be complete if we didn’t ask you what your favourite CTFM dish is? George: It’s sushi. I love the Kataifi Bites. I’m Greek and Kataifi is usually a sweet dish, but the way Cape Town Fish Market does it with the Kataifi pastry around it, it looks like real Greek Kataifi. I find it very exciting that I can blend my culture with a product I love: sushi. CTFM: It was wonderful talking to you, George. Any last words? George: You know, we’re still in our teething stages, but the journey has been great so far. I think the most exciting thing is just educating the public about fresh fish. Just to get the patron enjoying the fresh fish and all the work it takes to get it here. And this is unique to our brand as Cape Town Fish Market!